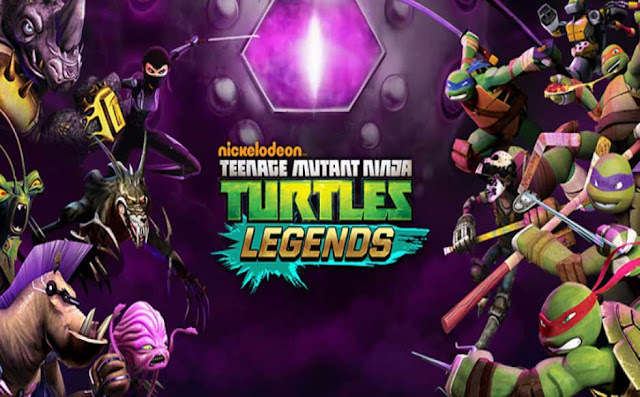 Ninja Turtles: Legends - At every turn, the Teenage Mutant Ninja Turtles have thwarted Kraang Prime’s plans to terraform the Earth into Dimension X. What’s an evil overlord to do? Hatch a nefarious new scheme, to create an army of Ultra Mutants! Everywhere, the Kraang have kidnapped mutants - including the Ninja Turtles - for their DNA! Ninja Turtles: Legends: install APK and play the game.